The history of York is the history of England and the history of the Museum Gardens is the history of York. From a city dumping ground to a monastic garden to, in 1928, a botanic garden, the Museum Gardens have expanded and developed. The purpose has evolved from exclusively scientific to include horticulture and leisure. There is a rich and varied plant collection underpinned by an Arboretum with a range of rare trees. 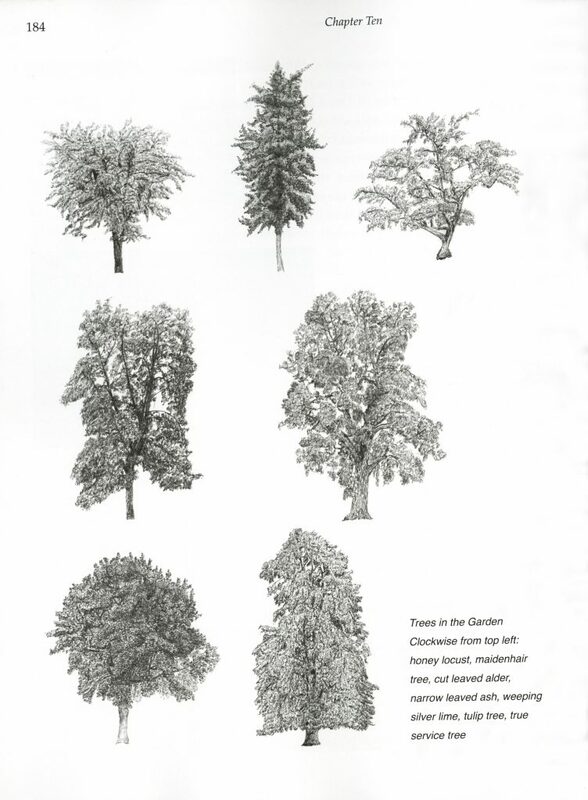 The book includes 12 of Ewan’s tree drawings. See Sales Enquiries for more details.